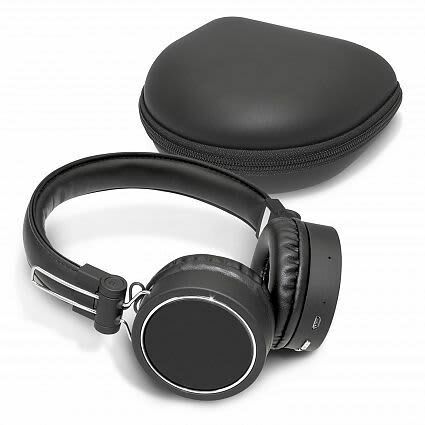 Premium multifunction Bluetooth headphones designed for superior comfort which produce crystal clear sound reproduction and feature three stunning branding options including debossing. They are compatible with all mobile devices that support Bluetooth with a wireless connectivity range of approximately 10 metres. Cyberdyne features a continuous playing time of approximately 16 hours and an inbuilt microphone allows the user to receive and make phone calls. They support A2DP and AVRCP Bluetooth profiles which allow the headphones to control functions on compatible devices such as changing the music track, adjusting the volume, accepting incoming calls and even taking selfie photos. 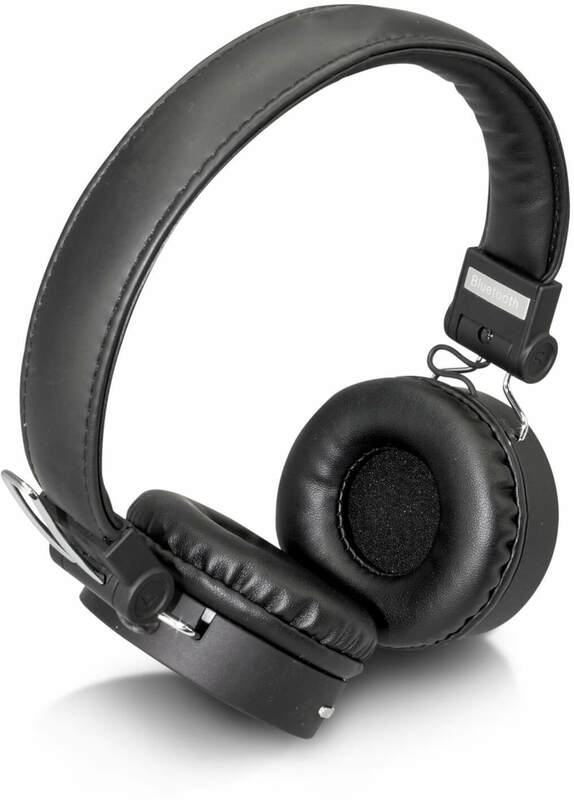 The headphones are easily recharged in approximately three hours by connecting them to any USB power source with the supplied cable. 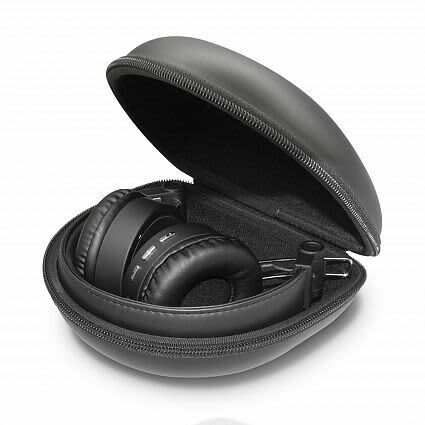 They are beautifully presented in an elegant EVA carry case which can be branded to match the headphones. 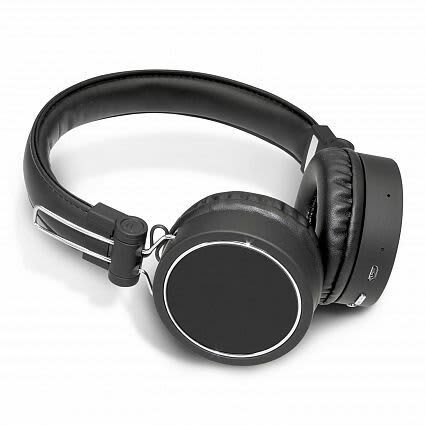 Debossing: Headphones – 50mm circle. Debossing: Carry Case – 60mm x 60mm.